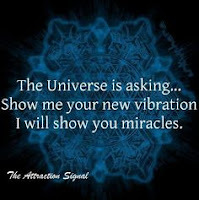 Raise your 'Vibrational State' today! "Everything is combination of energetic vibration. As vibration resonates, it makes some tangible objects. 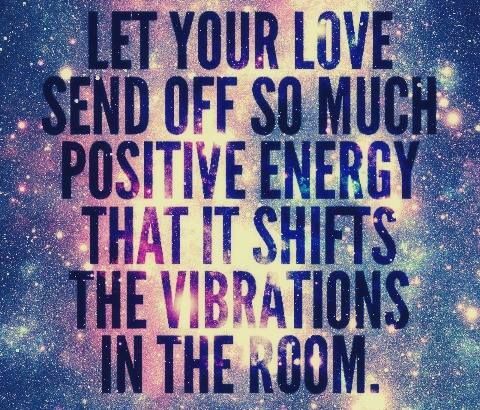 A combination of non-resonating vibration can result in destructive energy, and nothing can be created out of it. When some vibration and the other resonate each other, it always creates beautiful design." It has been a couple of months since my last blog post. The reason for this is that I have been really busy multi tasking what with caring for my children; growing fruit and vegetables in an allotment I took on this year; plus last but not least continuing to work with and help clients in my hypno office! At this point I have covered most if not all of the ins and outs of the services I provide in my sessions. So this time around I want to provide some information and perspective about a very important part of feeling good and positive within ourselves. And I will end with a very simple message, to help not only change yourself, but perhaps even the world. One of the most common questions I get asked is: 'what is hypnosis?' Now I could answer that question in a number of ways, but looking at the bigger picture, hypnosis is, through using guided imagery and visualisations, guiding and facilitating people into a 'higher vibrational state' of mind and body, where people are more resourceful, positive, motivated and have the belief in their own ability to achieve their goals. 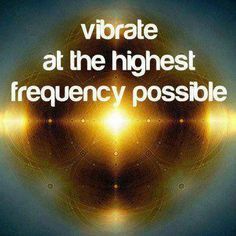 In a 'high vibrational resourceful state' people literally 'vibrate' at a 'frequency' to make correct choices easily, take action to meet their challenges and live a fuller, a richer and a more expressive life. When being hypnotized your mind and body relaxes and you can leave all the junk and clutter aside that may be lowering your vibrations. In the hypnotic state any negative parasitical parts within you that are holding you back can be removed - it's literally good riddance to bad rubbish! 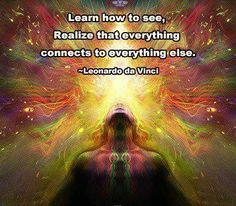 Then parts within you (which may have been lying dormant) are awakened to help you achieve your full potential. We live in a society that bombards us day after day with things that lower our vibrations - constant hate and fear from the TV, alcohol, fluoridated water, junk food, arguing, resentment, lieing soulless politicians, the list goes on. People are so busy in the 9-5 materialistic rat race that they seldom have time to take a breathe. 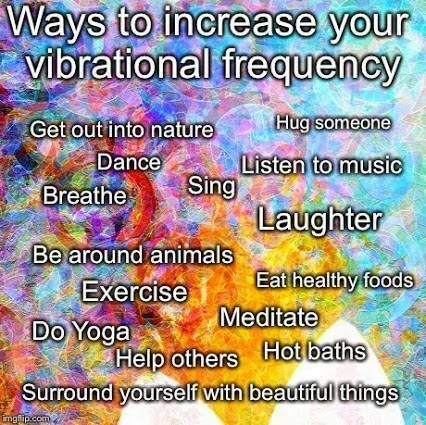 So it's easy to become bogged down into these low vibrational states. For example I stopped watching any mainstream news because of this exact reason. Ten years or so ago I used to watch it daily and every time I did I could actually feel the negative energy on my shoulders...war here...terror there... with it's 'be afraid be so very afraid' not so subliminal message. The best thing anyone could do is just turn it off,,,I know it worked wonders for my own personal head space. My vibrations immediately lifted. Freedom! Always remember that everything is energy and just because we cannot see it with our own eyes, does not mean it's not there. We can certainly feel it. Even thought some of us are more sensitive to it than others. I am sure most people know that feeling of walking into a room full of people and feeling the 'energy' or 'vibration' of the room, whether 'good or bad'. Everyone has the capacity to experience this. Recently I have been meeting regularly with people on the same 'wavelength' as me and my vibrations are lifted for days afterwards. 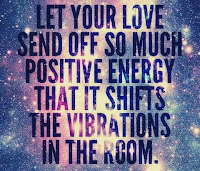 Maybe we can't change the world, but by changing ourselves and our own 'vibrations' then we change the world by proxy. Because the wonderful truth is everything and everyone is connected. Just like one drop in the ocean is part of and will always be connected to the greater whole ocean. There have been some amazing experiments carried by people like Dr. Masaro Emoto, whose research has visually documented molecular changes in water by exposing it to positive or negative words. When the words "thank you" were taped to a bottle of distilled water, the frozen crystals had a similar shape to the crystals formed by water that had been exposed to Bach's "Goldberg Variations".. 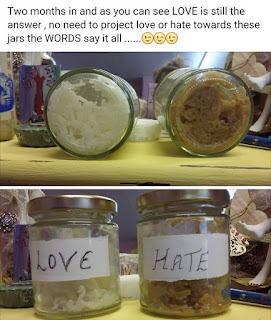 When water samples were bombarded with heavy metal music or labeled with negative words, or when negative thoughts and emotions were focused intentionally upon them, such as "Adolf Hitler", the water did not form crystals at all and displayed chaotic, fragmented structures! Consider this and then the fact that the human body is made up of 60% water, while the brain and heart are composed of 73% water. Dr. Ian Lyons has also made a great discovery. His research has shown that there are some Bio-Resonance Frequencies which have a very strong effect on living organisms. Friends of mine have also carried out some similar and simple experiments with cooked rice, as showed in the picture to the left. So my message for this blog post is very simple. 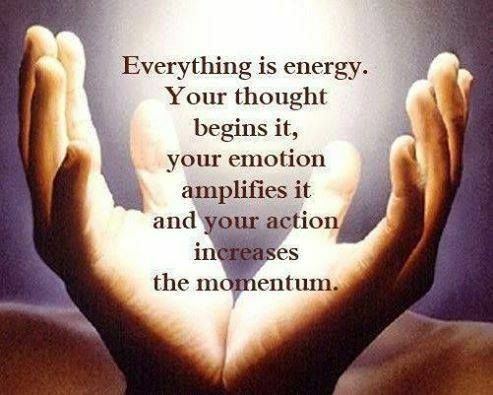 Do something today that raises your vibrations. It does not have to be hypnosis. A simple smile or a hug to a loved one, or hell maybe even a stranger? Get out in nature and take a deep breathe. Stand out in the pouring rain and feel good to be alive. Turn off the T.V. Go for a long walk or run. Listen to music. There are so many ways to do this. We all need it to ground ourselves and step away from the pressure that a sick society can place on us. Even me! After all, it's a wonderful, beautiful, amazing world out there. 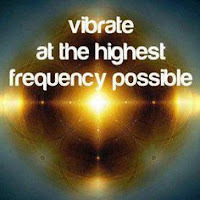 Step into that higher vibrational frequency right now! I promise you it is there, even if you can only see it with your 'third eye' ;) . I hope you enjoy my blog posts. Hopefully with some better time management on my part I can post more regular blogs from this point on. My hope is that you find them both interesting and helpful. Until next time, much love and peace to all - Trevor.